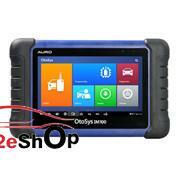 Auro OtoSys IM600 is a IMMO, programming, diagnostics, service 4-in-1 powerful tool on more than 80 vehicle brands.. 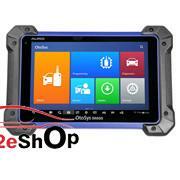 It shares the same functions and features as Autel MX808IM. OtoSys IM600 is absolutely worth every garage to own. I suggest you read the quick guide firstly and the user manual which tell you everything what you need to know. After entering "IMMO" option, you have more than 60 worldwide makes and models to choose. Click on the official site: http://www.aurodiag.com for full and newest car list. Then according to your needs, choose any of the following guide to refer to. For more, you can click on the official site http://www.aurodiag.com, search out OtoSys IM600 page and click on "Download". On the c6 Corvette, short of needing to download a firmware file to flash it into a new replacement module like a BCM that if vin dependent, all you need to troubleshoot and reset items on the car like a radio relearn is the Tech 2win program that is going to come on the disc. With this program and the GM nano, you don't need a subscription from GM. Hence once you have the module replaced and it's needed firmware for the vin flash in to the module to begin with, then resetting the modules settings is done with the Tech2 win program instead. TIS2000, And note that you will be using the stand alone Tech2 win with the nano, and not the tech2 view from TIS2000. 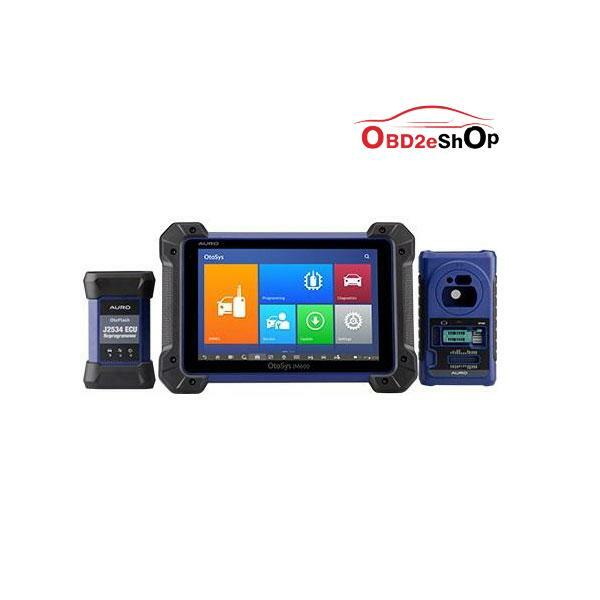 Now if you do need to replace a module on the car needs to be initial firmware flashed to the vin to start with, here is where you would need the Service Programming System program again. Now with GDS2, it not Tis2000's programs SDS that you need, but GM GlobalTS program that will have the correct SDS for the newer cars that use GDS2 instead. 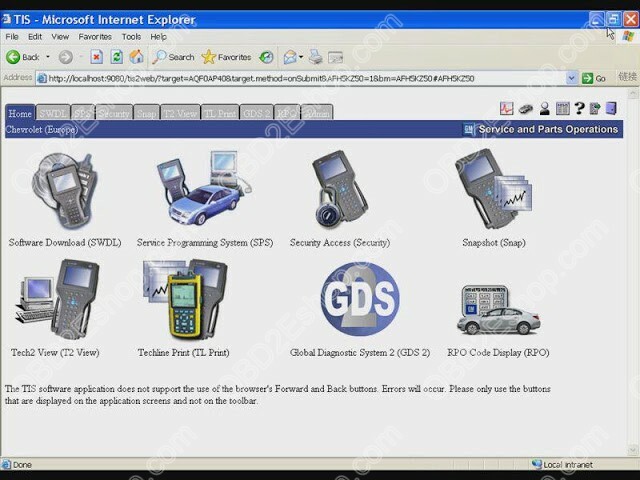 Like the either of the SDS, to be able to connect to GM to get the needed firmware files from their servers, you would need to have a subscription to GM to run GM GM global software. GM TS, or more so, the web link since it a web base program.